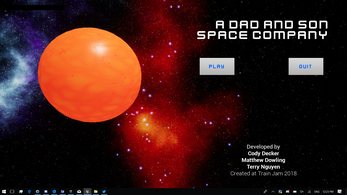 A Dad and Son go on a trip throughout the cosmos to visit different locations! This game requires two Xbox One controllers, one for the pilot, and one for the gunner. The pilot will fly around in a 6-DOF spaceship while the gunner, mounted to the rear of the ship, fires down pursing enemy ships. 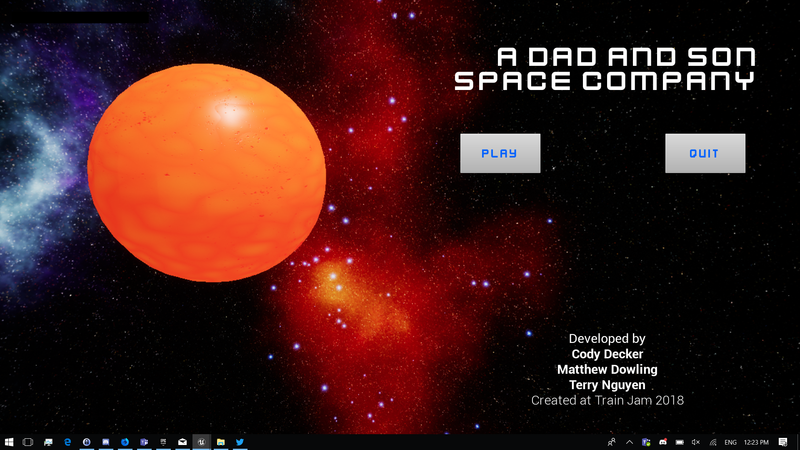 This game was created at Train Jam 2018, a game jam spanning the 52 hour journey from Chicago, IL, to San Francisco, CA.